Below you fill find all funeral homes and cemeteries in or near Oakes. Suburbs of Oakes: Glover, Guelph, Ludden. Oakes is also known as: Dickey County / Oakes city. Zip codes in the city: 58474. Dickey County funeral flowers can be purchased from one of the local funeral shops we partner with. Some of the notable people born here have been: Phil Hansen (american football player). Oakes is a city in Dickey County, North Dakota, United States. The population was 1,856 at the 2010 census. Oakes was founded in 1886. It was noted by Hastings Tribune on November 24th, 2018 that Kathryn "Kay" Paczkowski (Pedersen) died in Hastings, Nebraska. Ms. Paczkowski was 93 years old and was born in Oakes, ND. Send flowers to express your sympathy and honor Kathryn "Kay"'s life. It was noted by Stevens Point Journal on October 19th, 2016 that Thomas J "Tom" Honl perished in Stevens Point, Wisconsin. Honl was 65 years old and was born in Oakes, ND. Send flowers to share your condolences and honor Thomas J "Tom"'s life. It was noted by The Bismarck Tribune on May 27th, 2016 that Craig Dr Galbreath died in Oakes, North Dakota. Galbreath was 66 years old. Send flowers to express your sympathy and honor Craig Dr's life. It was revealed by The Bismarck Tribune on May 26th, 2016 that James O'Neil "Jimbo" Anno passed away in Oakes, North Dakota. Anno was 60 years old. Send flowers to share your condolences and honor James O'Neil "Jimbo"'s life. It was written by The News Tribune on March 13th, 2016 that Dorothy Eileen Erickson (Slasher) passed away in Tacoma, Washington. Ms. Erickson was 86 years old and was born in Oakes, ND. Send flowers to express your sympathy and honor Dorothy Eileen's life. It was written by Grand Island Independent on December 2nd, 2015 that Richanda Hurt (Riester) died in Ord, Nebraska. Ms. Hurt was 32 years old and was born in Oakes, ND. Send flowers to express your sympathy and honor Richanda's life. It was noted by Minot Daily News on September 15th, 2015 that Caryl Shearer passed away in Oakes, North Dakota. Shearer was 71 years old. Send flowers to express your sympathy and honor Caryl's life. It was disclosed by The Bismarck Tribune on August 31st, 2015 that Walte P Raugutt perished in Oakes, North Dakota. Raugutt was 88 years old. Send flowers to express your sorrow and honor Walte P's life. It was disclosed by The Forum on August 20th, 2015 that Verne G Skjefte perished in Oakes, North Dakota. Skjefte was 72 years old. Send flowers to share your condolences and honor Verne G's life. It was disclosed by The Bismarck Tribune on August 14th, 2015 that Virginia A Schmaltz died in Oakes, North Dakota. Schmaltz was 88 years old. Send flowers to express your sympathy and honor Virginia A's life. 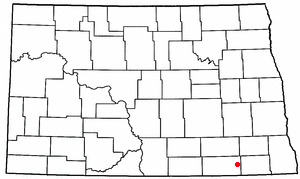 Oakes is a city in Dickey County, North Dakota County, North Dakota in the United States. The population was 1,979 at the 2000 United States Census census. Oakes was founded in 1886. . . The official website for the city of Oakes is http://www.oakesnd.com. The funeral for Arthur Fick, Sr., of LaMoure, ND, will be held on Saturday ... In July of 2010, he became a resident of the Good Samaritan Society in Oakes. Art passed away on Friday, October 29, 2010, at the Oakes Good Samaritan Society. Listing all funeral homes in Oakes, North Dakota so you can easily send flowers to any location (same day delivery) or find any funeral service. The finest roses, gifts and Mother's Day flowers delivered fresh. Serving Oakes, North Dakota, surrounding suburbs and the entire country. 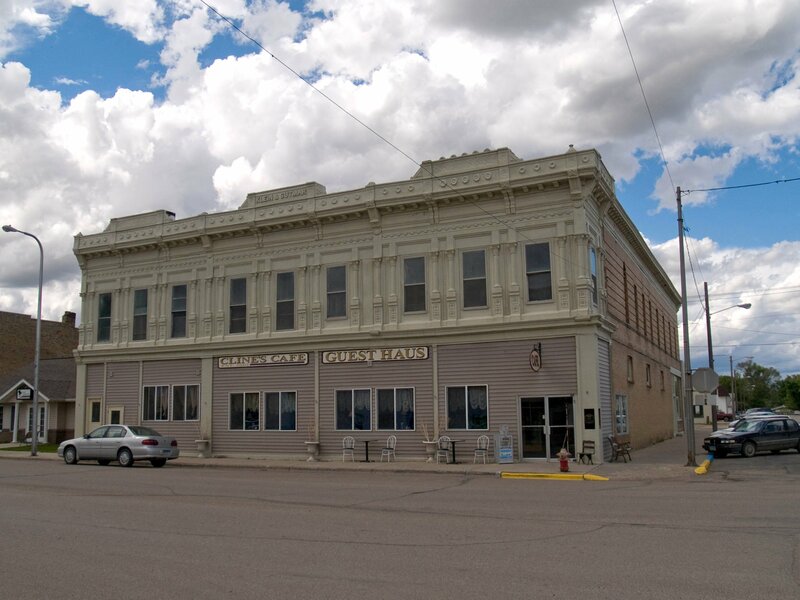 Dahlstrom Funeral Homes, Oakes, ND : Reviews and maps - Yahoo! Local, 701.742.2715. Get Ratings, Reviews, Photos and more on Yahoo! Local. We work with local florists and flower shops to offer same day delivery. You will find budget sympathy flowers in Oakes here. Our funeral flowers are cheap in price but not in value.